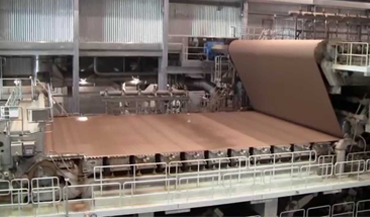 To continually improve with our paper manufacturers and providers our delivery commitments on time and make sure our customers receive the quality of raw material our customers expect. Our approach is to develop strong and long term relationship with our customers. 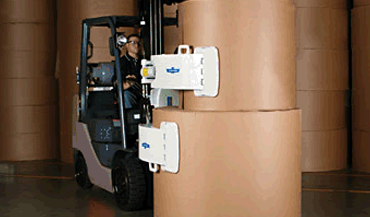 To continue being a reliable supplier sustaining a progressive growth. We focus on providing solutions and alternatives to our customers to support them in optimizing and maximizing productivity, profitability and utility to the company. 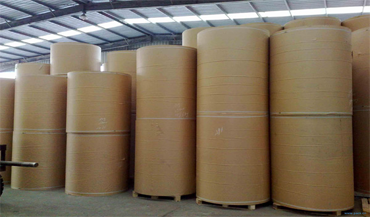 King Paper Limited Corporation is a Florida based trading company established in the early 1970’s by Mr. Melvin Miller. 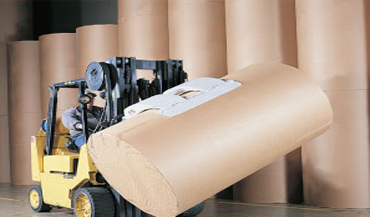 We supply many different paper and board grades to the converters around the world. 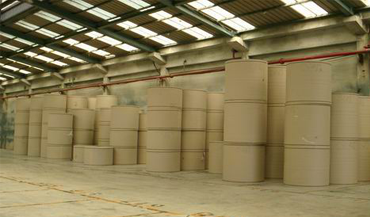 We represent some of the larger virgin and recycled paper mills in the United States, Canada, Northern Europe, and Asia. 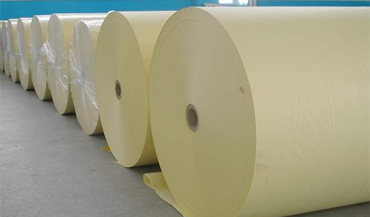 Our primary focus is Liner and Medium Board Grades which represents 65% of our total business, the remaining 35% is with Specialty White Tops, Coated Liner, and Folding Box Grades.